“The Song of the Sunbird: Effects of Deforestation”; is a book that illustrates how industrialisation and deforestation has led to Global Warming and a loss of habitat for creatures both “great and small”. Touched by the sight of a helpless injured Sunbird, resourceful Annabeth gets into action. She and her friends make it their mission to rescue this bird and other endangered life within the biodiversity that we have. There is a delicate link that joins us all. Little Mahdiyyah’s story makes us aware that all life matters and that we can make a difference to the survival of all living species, in this one and only biosphere that we know. 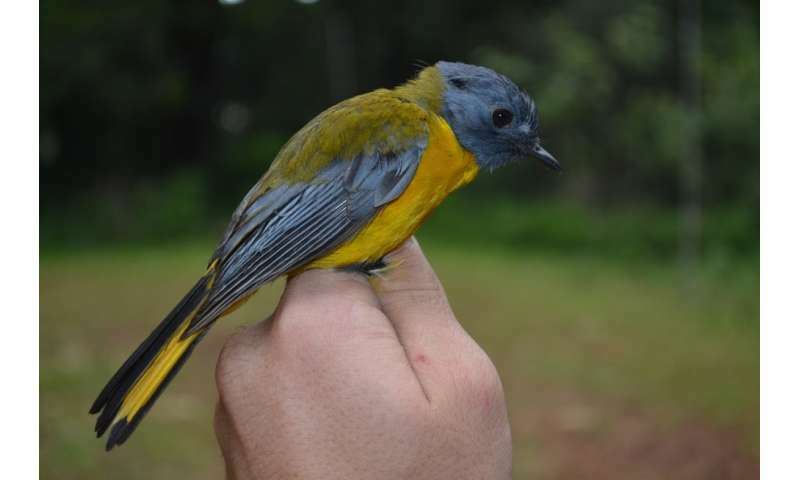 Forest-dwelling bird species are disappearing from some of South Africa’s indigenous forests, with forest birds in the Eastern Cape being the most affected. 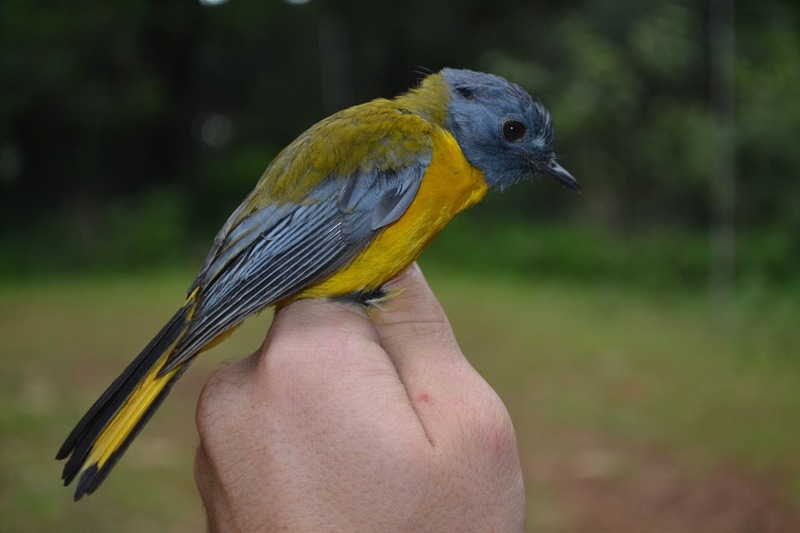 A new study, published in Bird Conservation International recently, showed that the ranges of 28 of South Africa’s 57 forest-dwelling bird species were declining, while those of 22 species were increasing and seven remained stable. The findings are based on 25 years of citizen science data collected by the Southern African Bird Atlas Project. The data can be used to indicate the conservation status of a species, depending on its known range and how it is changing. The first survey took place from 1987 to 1992, and the second survey started in 2007 and is ongoing. Researchers from Stellenbosch University (SU) and South Africa’s Department of Environmental Affairs used data on 57 forest-dwelling species to investigate links between deforestation, species characteristics and range declines for these species over the last 20 years. Indigenous forests make up less than one percent of South Africa’s landscape, but are home to some 14% of our terrestrial birds, many of which are endemic or range-restricted. But these forest patches are highly fragmented, with most remaining forests being smaller than 1 km2.